was established in 1956 by Verne Hart. Mr. Hart came to Marion as a representative of the AETNA Insurance Company. He purchased the existing Lawson Insurance Agency and retitled it Farm & City. In 1970, a sister corporation, Verne Hart Bonding was developed to specialize in financial responsibility and surety bonds. Through the years of diligent sales and agency acquisitions, the company has enjoyed considerable growth. The 10 insurance companies represented range in size from small regional companies to large international companies. 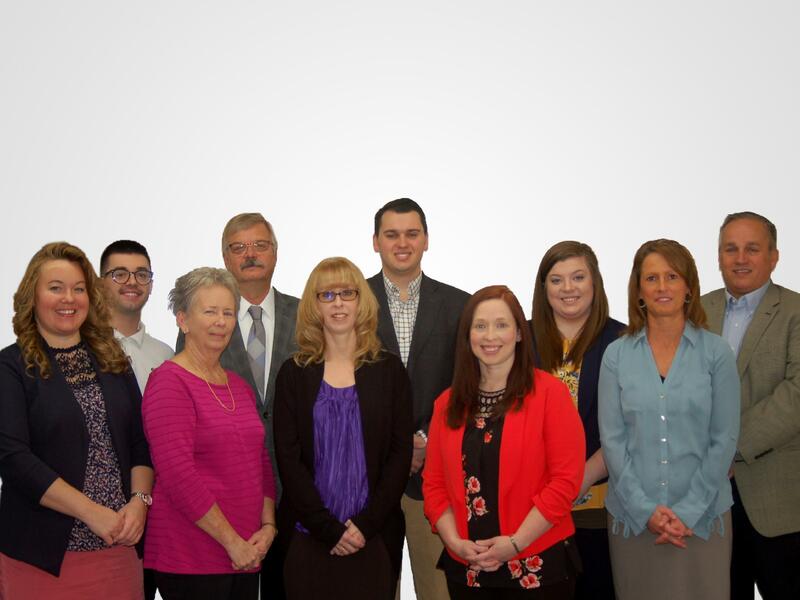 Today's agency has 9 employees who are all licensed insurance agents. Within the industry the agency is a member of The Ohio Independent Insurance Agency Association and The Professional Insurance Agents Association. Verne Hart Insurance has received numerous awards and acknowledgements. These awards include the Indiana President's Award, which is given to the top agency by Indiana Insurance Companies and the achievement of Senior Partner Status with Grange Mutual Insurance. The Agency specializes in all lines of property and casualty insurance. We are here to serve our community, you can contact us at 740-387-0643.